Home >> Generated from JAN's SOAR Information System on 4/21/2019 12:58:52 AM. 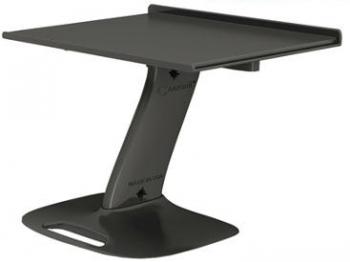 Caazorii portable lap desk is ideal for use as a wheelchair lap tray. Also designed as an innovative lap tray that can be used anywhere. Use lap desk while sitting or standing. Simple and very useful accessory for everyone.Easy to assemble and comfortable to use.Constructed from ABS plastic.